This easy step-by-step method emphasizes correct playing habits and note reading through interval recognition. 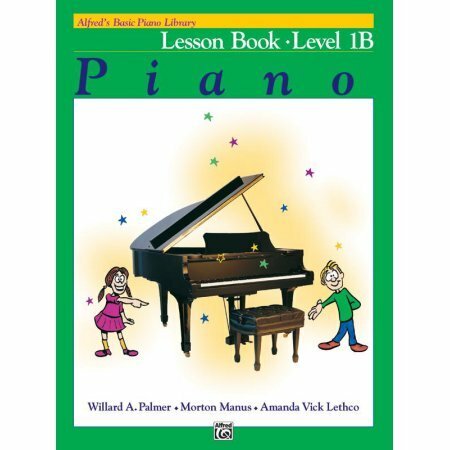 Lesson Book 1B begins by reviewing the concepts taught in Lesson Book 1A, then introduces new concepts such as incomplete measures, tempo markings, eighth notes and rests, using the damper pedal, half steps and whole steps. It also introduces the major scale through the concept of tetrachords.